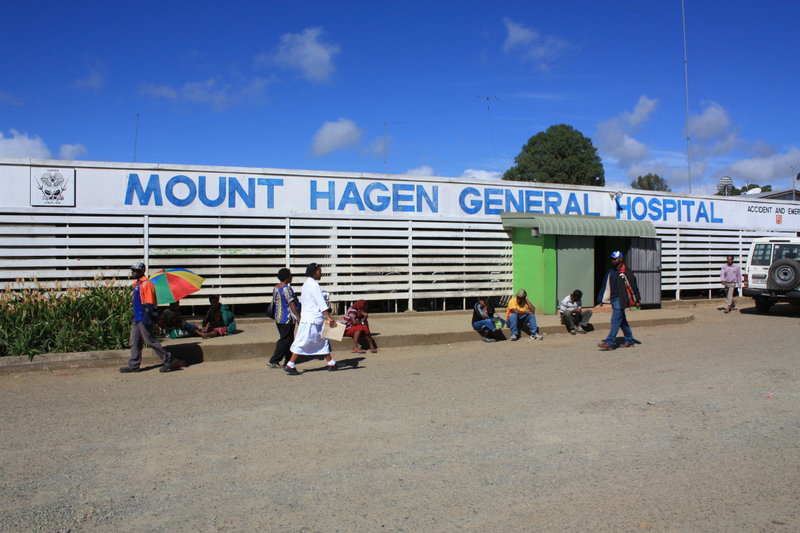 THE Western Highlands Provincial Government has allocated K50 million towards the construction of a new provincial headquarters to replace the gutted Kapal Haus. Governor Paias Wingti announced the allocation during the passing of the provincial budget at the Airport Motel in Mt Hagen on Friday. This is news to the people of Western Highlands who have been waiting since late 2009 after arsonists set fire to the province’s government headquarters under suspicious circumstances. Police work on the matter has not gone any further following the arrest of one suspect who was later released on bail. The allocation towards work on the new headquarters was made possible after Mr Wingti met with Prime Minister Peter O’Neill and asked for his assistance. The former government under Governor Tom Olga spent close to K13 million on consultancy work and demolishing of the remains of Kapal Haus while a contract with a Chinese firm to build a new headquarters costing K100m lapsed after the provincial government failed to meet a K28 million funding deadline. The former three time Prime Minister described the Olga Administration’s plans for the new headquarters as having gone out of its means by lying to the people for a K100m building which the province was not financially capable of meeting. Mr Wingti said: “This is a big project for a small province like Western Highlands. You either get guarantee from the National Government or have a lot of resources with income and security to backup the K100m project. The construction of a new headquarters, when Mr Olga was the governor, came under his ‘Hagen Kona Kai’ city redevelopment program.